Local Moving: From start to finish, our Hickory moving company works with you and your family to provide the personalized attention you deserve in a local household move. Long Distance Moving: If you’re planning an interstate or cross-country move, you need a team of experts on your side, and Charlotte Van & Storage is the first choice in the industry! 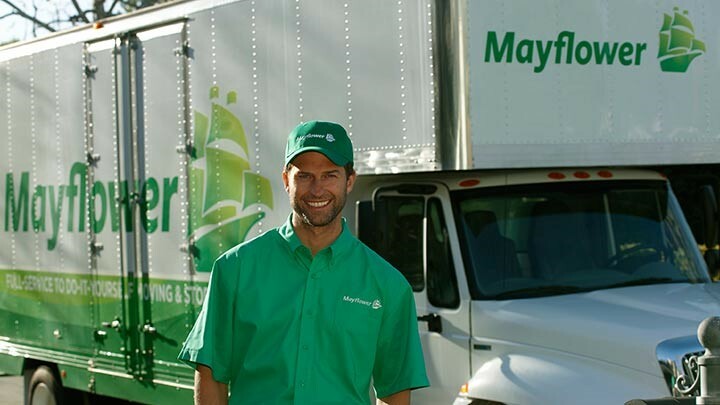 Residential Moving: We’re committed to timely service and full-service care to ensure that your residential move exceeds all of your expectations. Commercial Moving: Coordinate your business relocation from the bottom up with the help of our knowledgeable Hickory movers! Storage: We offer secured short- and long-term storage options at flexible rates so you have the peace of mind you need while completing your moving process. Simplify the process of moving your home or business and get the top-rated service in the region by choosing our Hickory moving company for your next relocation! To learn more about the benefits and amenities you’ll receive from Charlotte Van & Storage, just give us a call today. You can also get started right now with a free, no-obligation estimate by submitting our simple online form!